My “Bajo el mar” linocut was accepted to the upcoming juried show at Arts East in Issaquah. 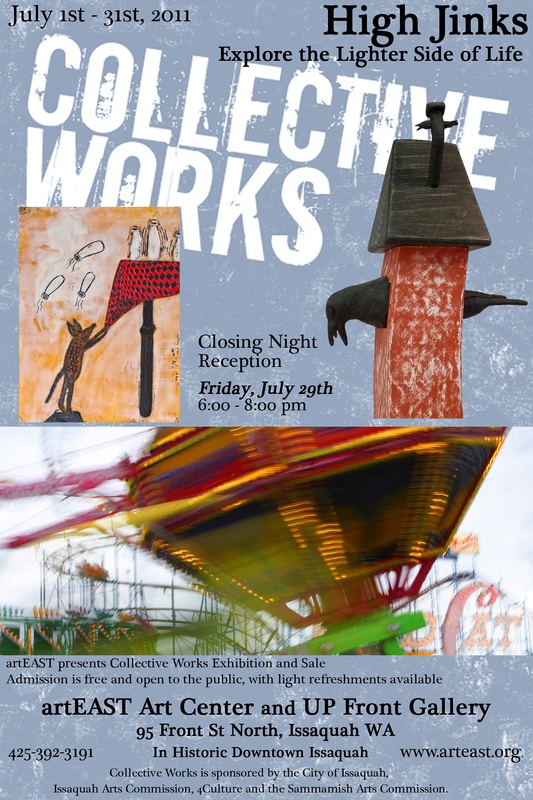 I’m looking forward to showing at this wonderful gallery! Back at Hiroki’s in Seattle for the 4th year! If you have a sweet tooth and live in the Seattle area you must go there! Plus you’ll get to see great art at the same time. It’s a WIN-WIN! You are currently browsing the Lesliemoon's Blog blog archives for June, 2011.